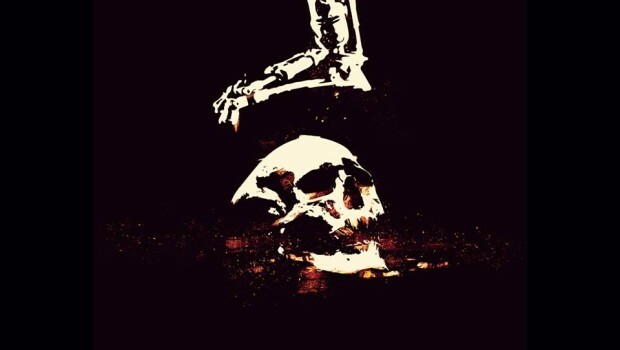 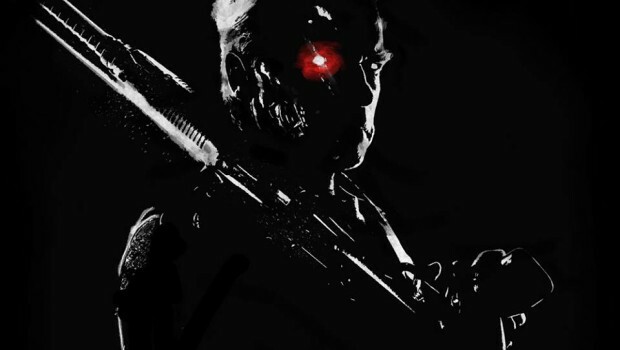 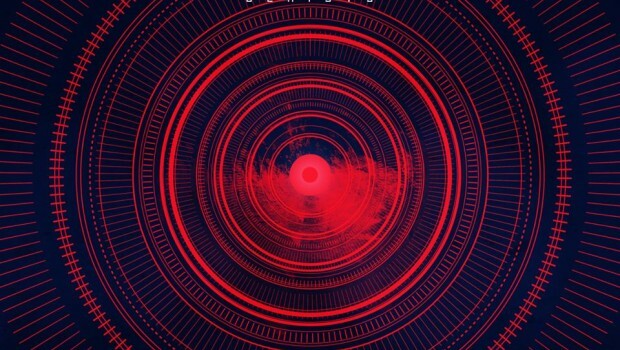 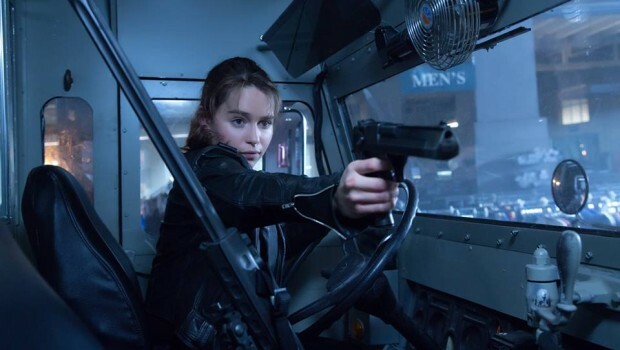 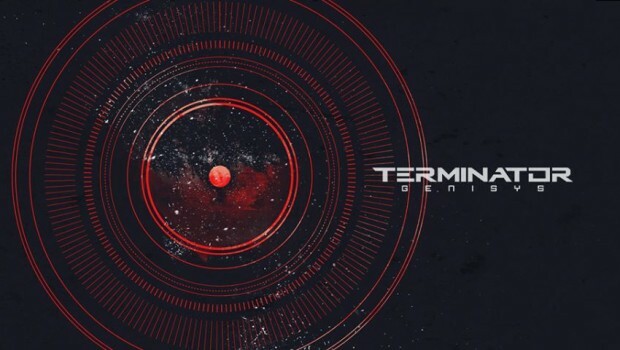 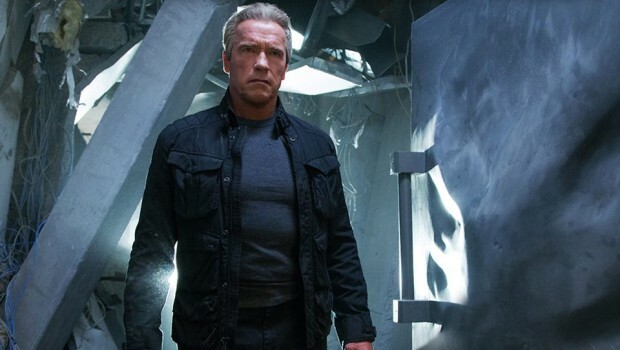 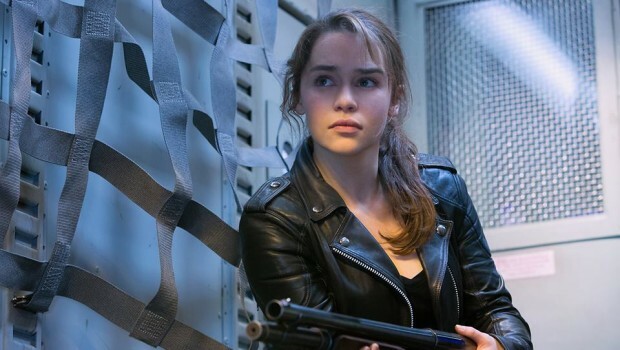 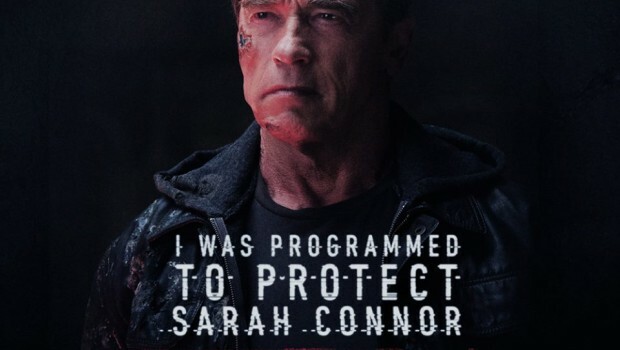 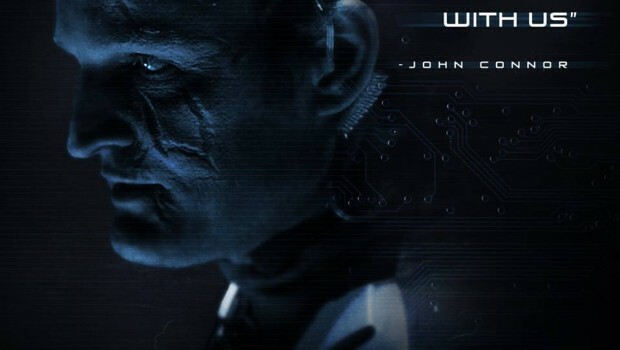 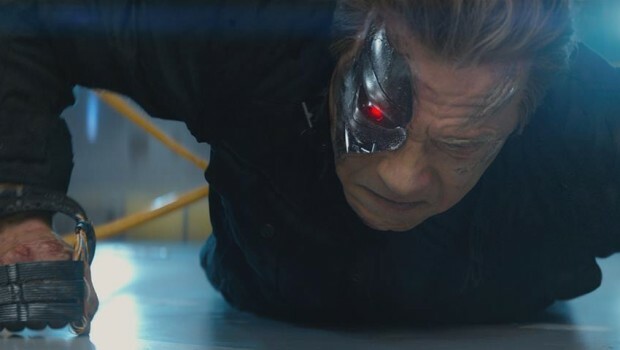 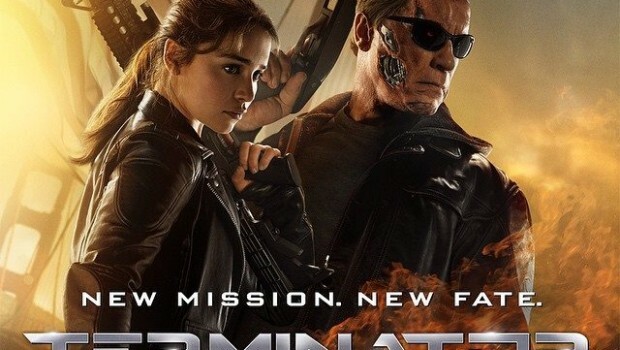 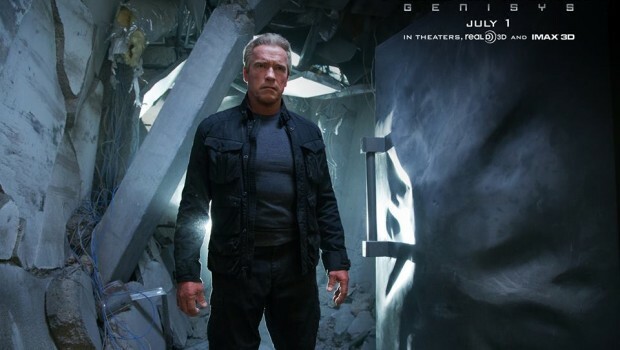 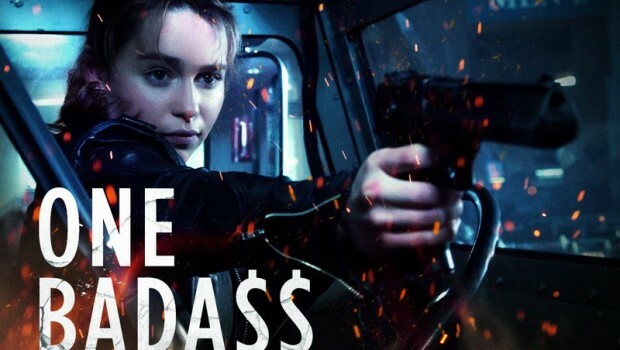 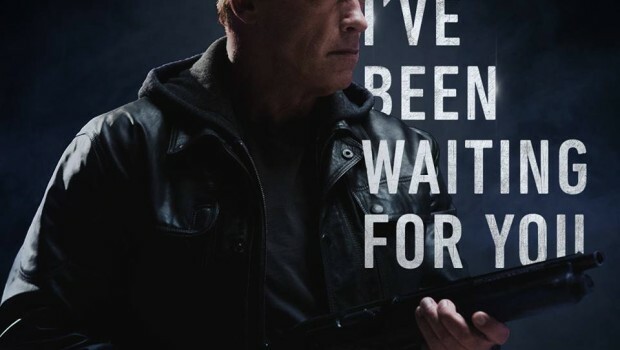 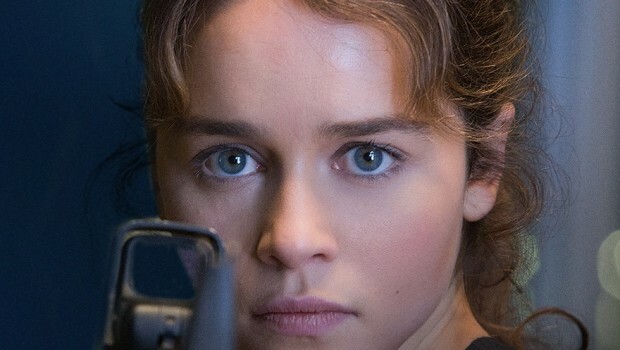 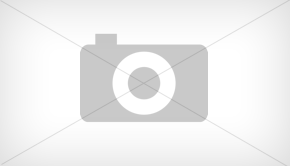 Check out these awesome images for the upcoming Terminator Genisys. 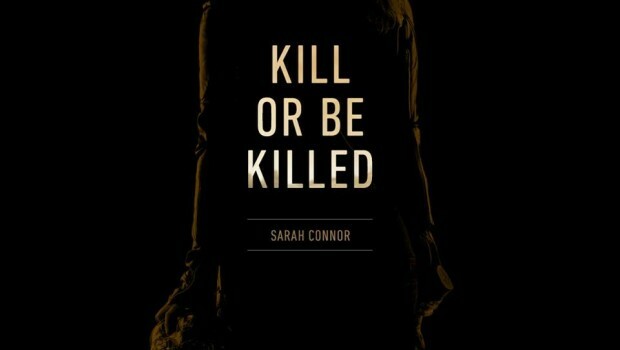 The movie hits theaters July 1 2015. 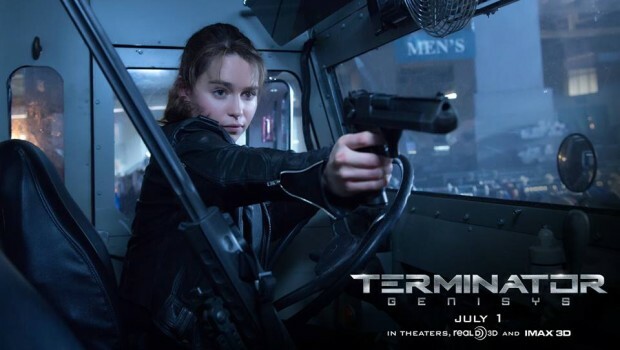 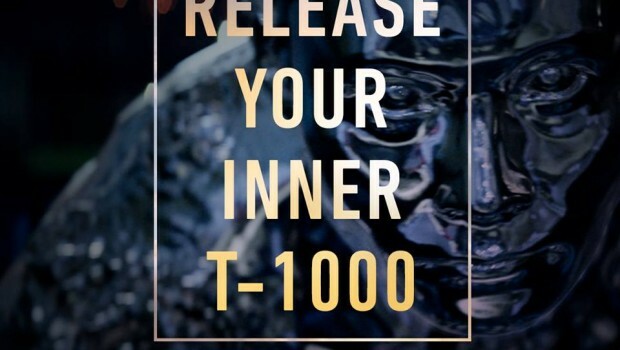 Are you ready for Terminator Genisys?